Please watch VIDEO TOUR! Thanks everyone! FB--> Vargas Real Estate WOW!! 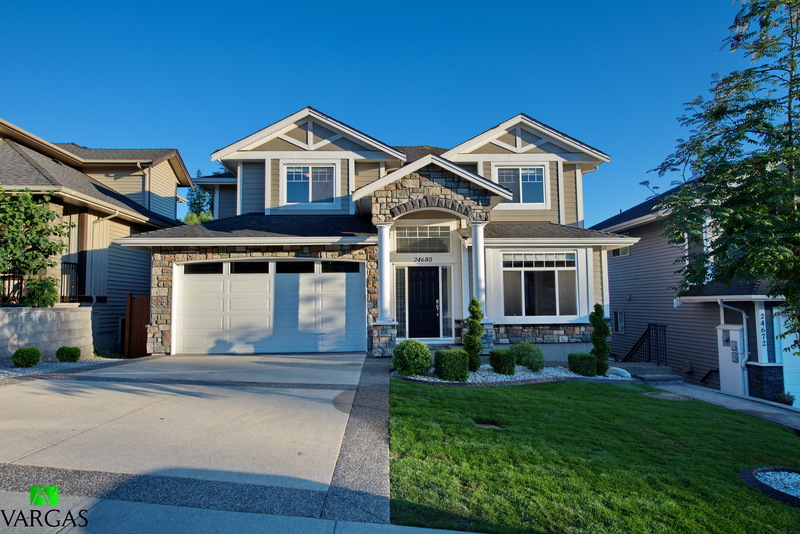 This is a Beautiful home in Thornhill Heights! 7 Bedrooms 4 Bathrooms - 2 bedroom Walkout Basement Inlaw Suite which is completely self contained. This is Very sought out area close to all amenities including schools and parks. This home has elegant finishings throughout including dental crown molding, Feature wall in master bedroom, Designer paint, gorgeous tiles and real hardwood flooring and quartz countertops throughout. The kitchen features a open concept, stainless steel appliances,quartz countertops, 1 Bedroom/Den on main floor,Upstairs you'll find 4 large bedrooms and an ensuite that features a Jetted Tub, stand alone shower and a double vanity. OPEN HOUSE JULY,16 12-5pm WINE AND CHEESE WILL BE SERVED.